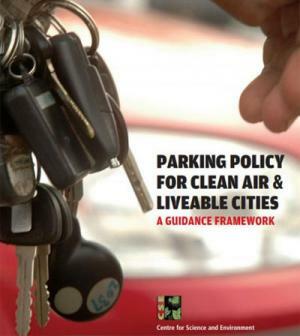 Why this guidance on parking policy? After Delhi implemented its first generation air pollution control measures during the early part of the last decade, there was an improvement in air quality. But this gain in air quality was soon lost. While improvement of technology remained an unfinished agenda, failure to address the explosive increase in the number of vehicles threatened to undo the small increment in air quality.